Kids say the cutest things. When my girls were little, they said so many endearing and cute things that I saved them in a file. Even though the Twincesses are 10 now, they still manage to slide in a cute comment at least every other day. 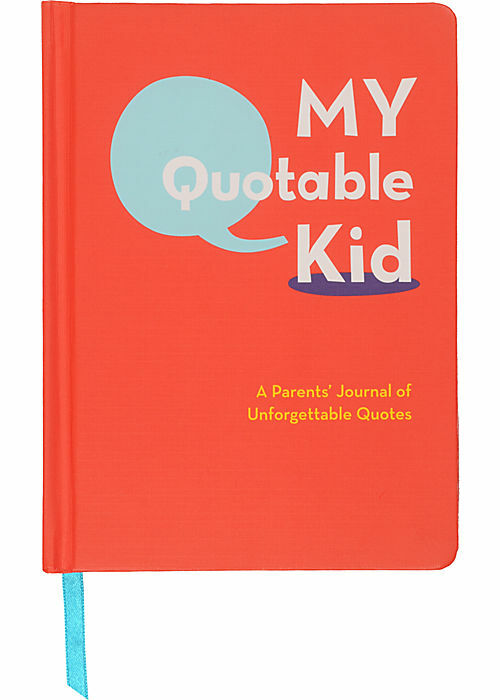 The My Quotable Kid Journal from Paper Source is a fun gift for parents to record all of the funny things their kids say. I'll never forget how Alexia quickly answered, "Sometimes we wear green." to the dentists's question of "Do you wear pink every day?" It was so cute and so honest. If you ever want to know the truth about anything, just ask a child and he or she will be honest with you! What is the cutest thing a little child you know has said? 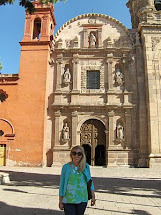 Share a smile today and leave a comment. I was an assistant in a summer school program this year and I heard the cutest stuff. My favorite was when I asked a little girl is she understood the assignment and she said " Well, I really just cant stop thinking about mermaids"
I know this is not super cutesy, but it is rather sweet. I was eating dinner out last night with my mother, sister, godmother, and her daughter. Rachel, the four year old daughter of my godmother, prayed for us and said that she was thankful for all of us (she listed our names), for we make her happy. It brought a tear to my eye! Jacob ~ What a lovely sentiment. Being around children helps me see the world through their honest and innocent eyes. My middle nephew told me he wanted mac n' cheese for his birthday so I got him a couple boxes of it.